Does your gifted child like to spend recess alone? Does she only have one or two friends? Does he have one very intense friendship? Does she only have friends that are significantly older or younger than she is? Does he only make friends in his extracurricular activities rather than at school? These are common behaviors of gifted children, and it is not unusual that parents of gifted children have concerns about their child’s friendships. Gifted individuals possess a unique combination of characteristics that can influence how and why they establish friendships. 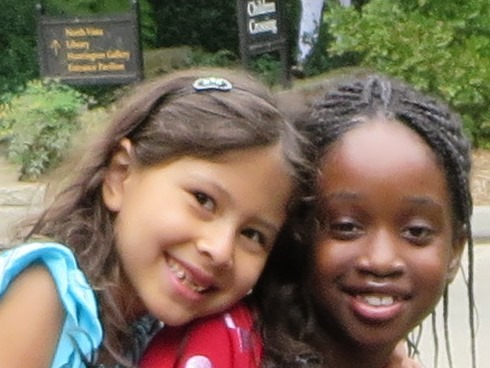 The gifted child may only have one or two friends, but they will likely be very deep friendships. Gifted kids may have an extremely close connection to one or two people rather than a large group of friends. This is okay. It does become a problem, however, when there is a falling out with one of these very close friends, which can cause great distress in a gifted child. It is important to be sensitive to this, to help your child navigate through this difficult experience, and to help him or her understand that there are other friends out there. 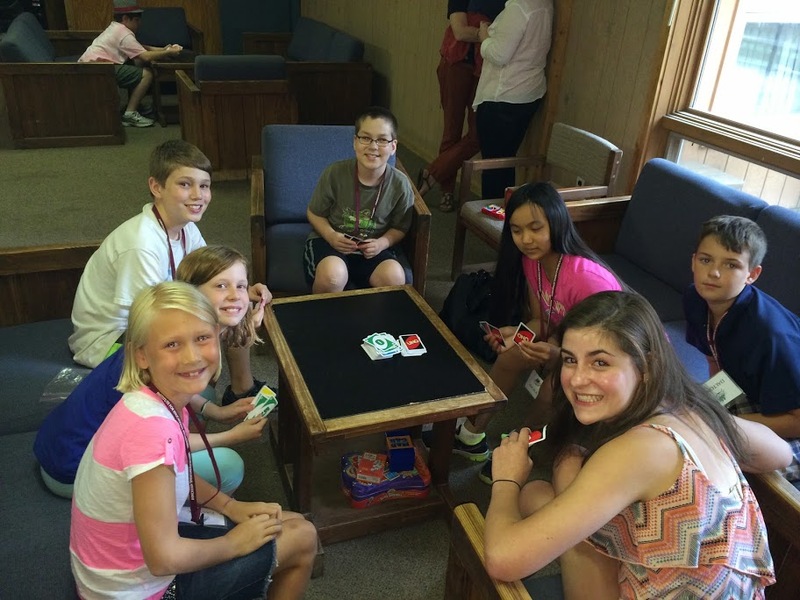 Learn more about gifted children and friendship.